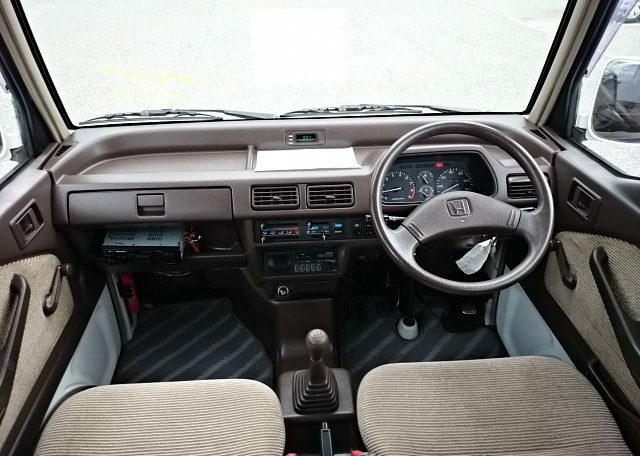 Fun and practicality meet in the 1991 Honda Street!! Americans are falling in love with Honda Street Kei vans because they are so practical and affordable — as well as fun to drive. 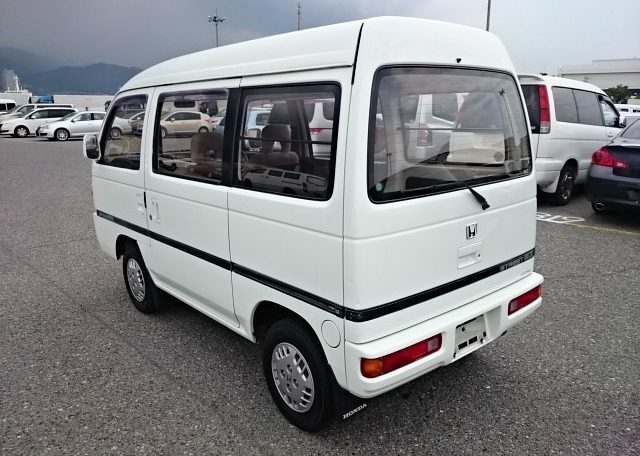 Originally sold only in Japan, the Honda Street is much smaller than American minivans. Yet it is surprisingly roomy inside thanks to an extremely space-efficient design and clever seating that comfortably seats four adults with ample legroom and elbowroom. Americans have been snapping up second-generation Honda Streets since 2015 when models with 656cc engines finally became 25 years old and therefore importable from Japan. The lucky owners have been using them for commuting, shopping, camping, delivery and much more. 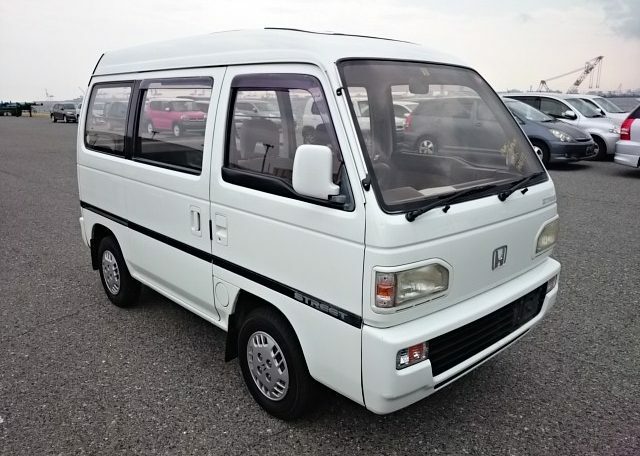 When Americans see Honda Street Kei vans in the United States, they invariably give a thumbs up and smile in approval because the small, boxy body has such an appealing personality. 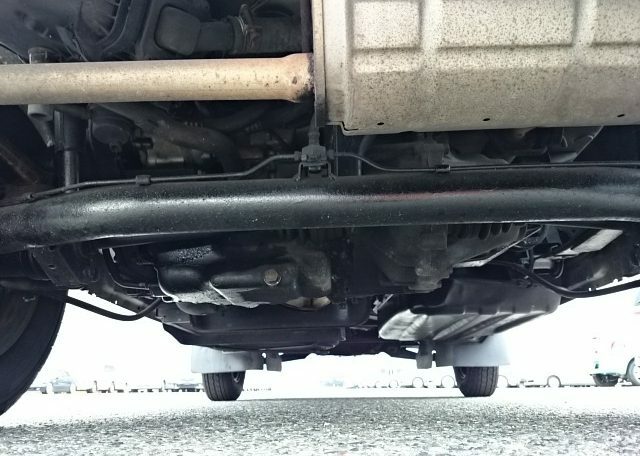 Like all second-generation Japanese Kei vans, the body is only about 129.7 inches long, 54.9 inches wide and 74 inches in height, while the engine is just short of 660cc, which is more than sufficient for such a lightweight vehicle. 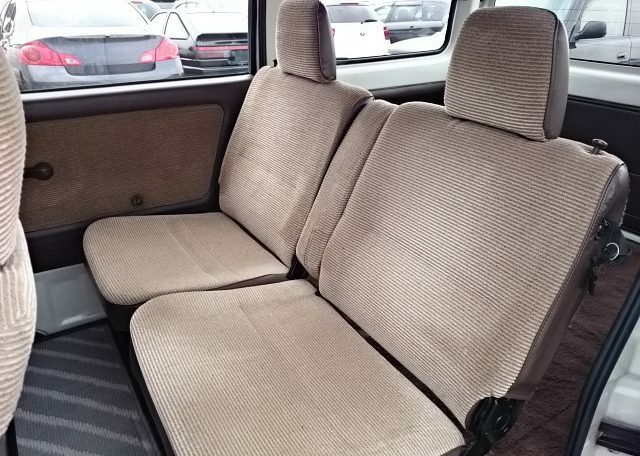 The interior is simple and durable with excellent Honda craftsmanship, practical materials resembling those of contemporary Civics and optional amenities including air conditioning, power steering and dual (front and rear) heaters. Passengers of all sizes can enter and exit with ease because the floor is low and there are sliding rear doors on both sides, as well as front swinging doors. Large windows provide a clear panoramic view, and all of the side windows can be rolled down for ventilation. 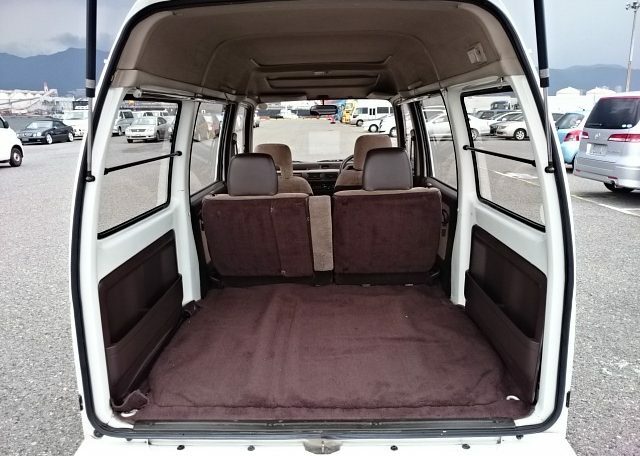 The rear seats can be folded flat to create a large cargo area that sleeps two adults in comfort or carries large items like doors and plywood. Up to 440 pounds of cargo can be carried in back and loading is simplified by a low floor and large rear door. Handling is excellent with tight, precise steering and only slight oversteer when cornering fast on gravel or slippery surfaces. The ride is quiet, somewhat stiff but comfortable. A 3-cylinder, 12-valve SOHC 656cc engine (E07A) delivers more than ample power at low to medium speeds and sufficient power for highway driving. It’s the same reliable engine powering the JDM Honda Beat and Honda Today and is mated with a low-geared 4-speed manual, 5-speed manual or 3-speed automatic transmission. The engine is mounted just in front of the rear axle, resulting in a quieter ride than in microvans with front-mounted engines. Mileage is about 40 mpg on highways and 50 mpg around town, while horsepower is 38 PS, torque is 40 lb·ft and top speed is 71mph. 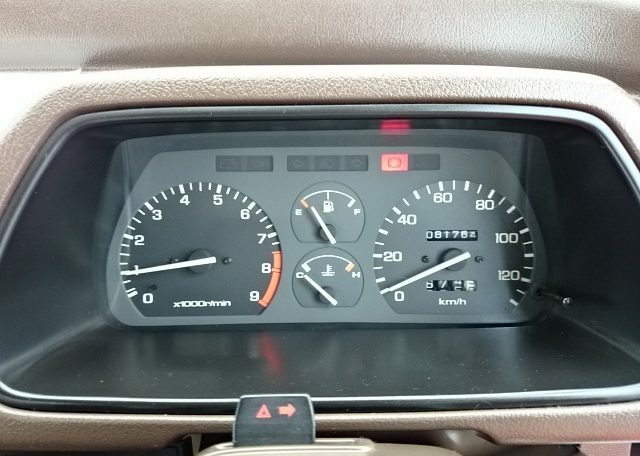 Of course, power can be increased with minor modifications and the speed limiter can be removed with ease to increase top speed. 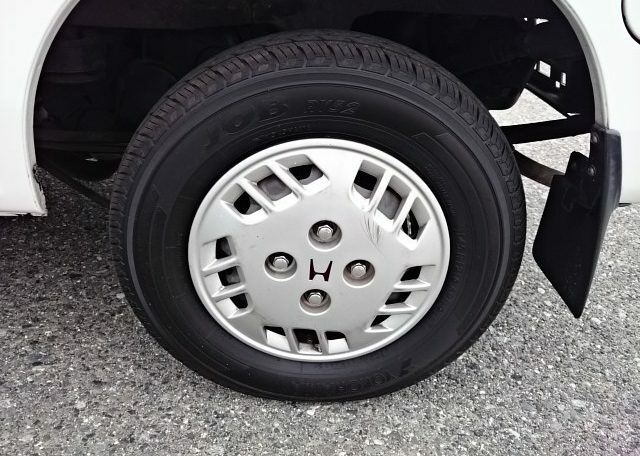 Various versions of the Honda Street are available with features such as full-time AWD, side panels in place of windows for businesses, and an extra-high roof suitable for carrying someone in a wheelchair. New Honda Streets were never exported outside of Japan, but used models over 25 years old can be imported to the United States. This white 1991 Honda Street is a good example of the numerous models you can find in excellent condition in Japan. It features air conditioning, a sunroof, a 656cc engine and impressive hauling capabilities rivaling those of short-bed trucks. The steering wheel is on the right hand side, but you’ll find it easy to get used to and great for shifting if you’re left handed. Parts are reasonably priced and easy to find through online stores and Honda dealers. English service manuals are also available. Most components are shared with the popular Honda Acty microvan and parts for newer models often fit older models. Japan Car Direct can also ship you parts from Japan. If you find the Honda Street irresistible like so many Americans these days, contact Japan Car Direct. 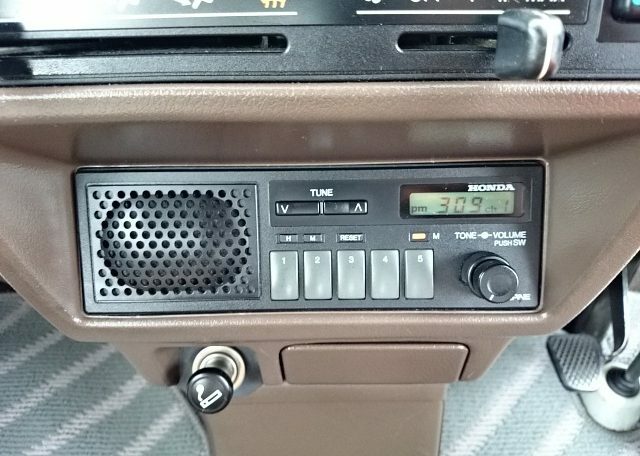 You may be surprised at how easily you can directly import a very affordable secondhand model in excellent condition with help from your experts in Japan. From finding the right vehicle to making the purchase and shipping it to your nearest port, we make the entire process easy and enjoyable. 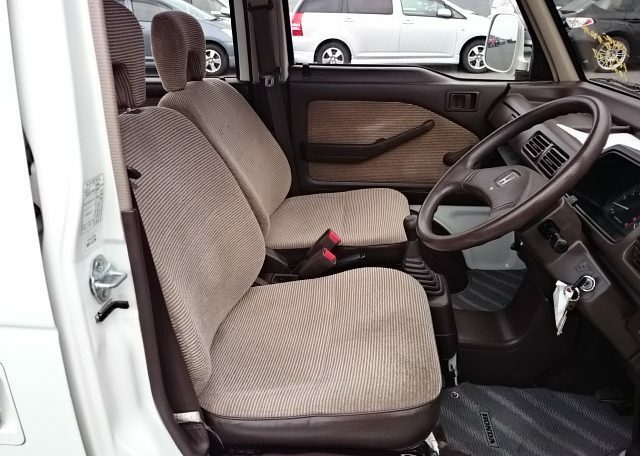 Of course, this is true whether you are seeking a microvan, kei truck, JDM sports cars, German luxury car with left or right hand drive, or any imaginable vehicle in Japan. Depend on the company with friendly English service and all the right connections — Japan Car Direct.